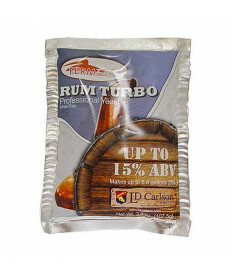 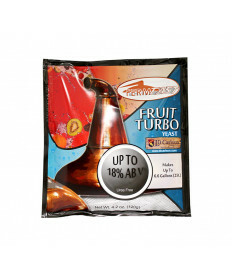 When you're fermenting a wash to distill, getting a high alcohol wash quickly based on the fermentable materials is ideal. 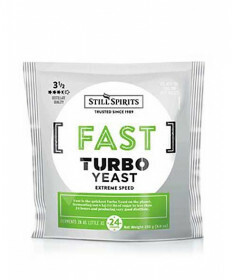 No matter if you're fermenting sugar cane for rum or potatoes for vodka, Grape and Granary has the appropriate distillers yeast for your next run. 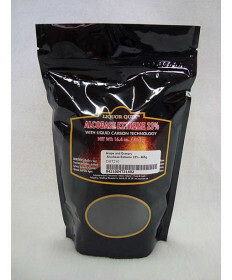 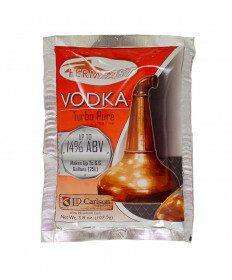 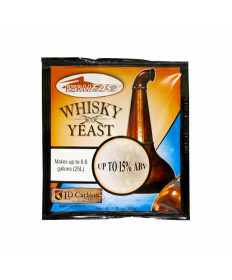 Our selection of distillers yeast can help turn your ingredients into high-quality alcohol quickly. 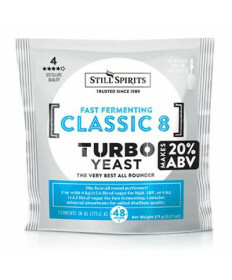 Combined with our selection of high-quality grains for fermentation, you can be well on your way to using distillers yeast in imaginative ways!